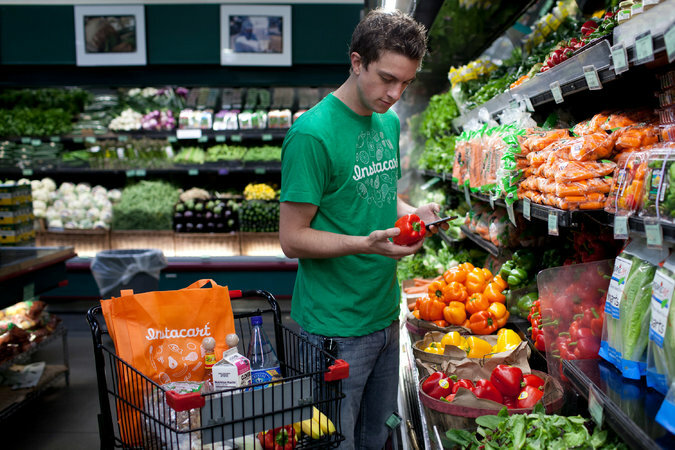 On-demand grocery delivery company Instacart has announced that it is updating its charges. 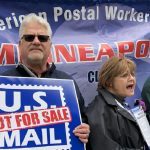 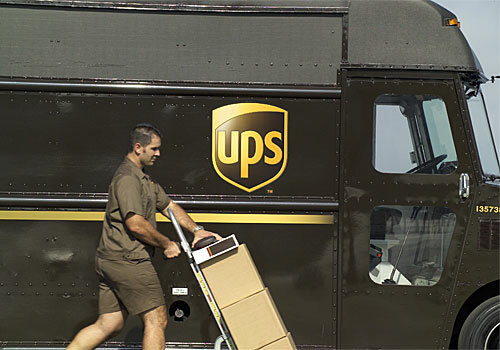 UPS has advised that it is expecting a record number of returned packages on 6 January, which has been dubbed “National Returns Day”. 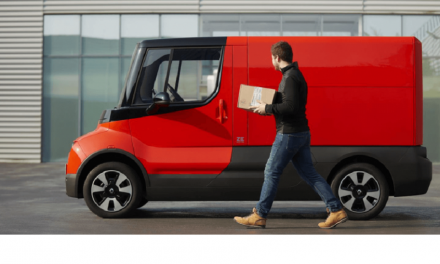 FedEx has claimed that “an unprecedented surge of last-minute e-commerce shipments” contributed to the delays in its parcel deliveries in the run-up to Christmas. 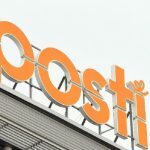 Swiss Post has reported that it processed more than 18 million parcels between 1 December and Christmas Day. 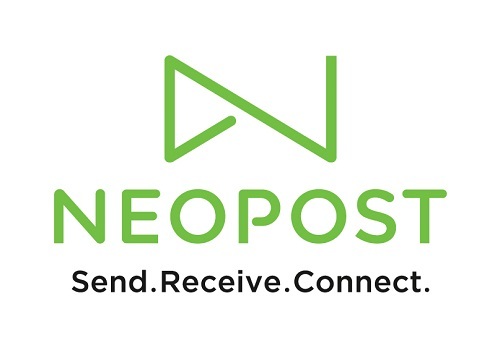 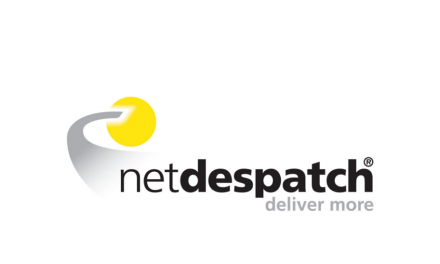 Neopost has signed a three-year contract with Royal Mail to provide managed services, software and systems relating to Dispatch Manager Online (DMO) for Royal Mail and Worldwide Dispatch Manager Online (WDMO) for Parcelforce. 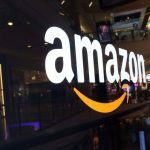 The UK’s leading retailers saw a 16% year-over-year increase in online traffic on “Boxing Day”, according to digital research company SimilarWeb. 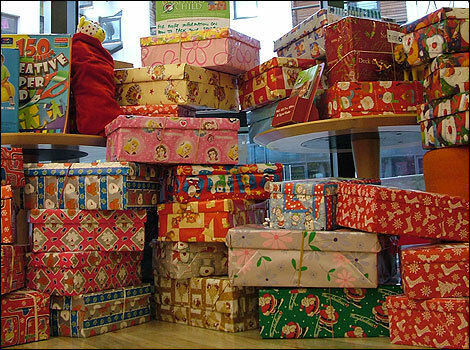 FedEx staff have been making deliveries on Christmas Day in a bid to help make up for the delays caused by the severe weather in the US southeast, according to local reports. 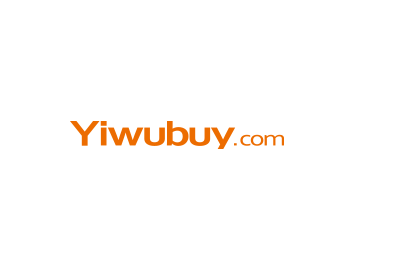 Yiwugou.com, the official website of the Yiwu Commodity Market, has announced it will partner with S.F. 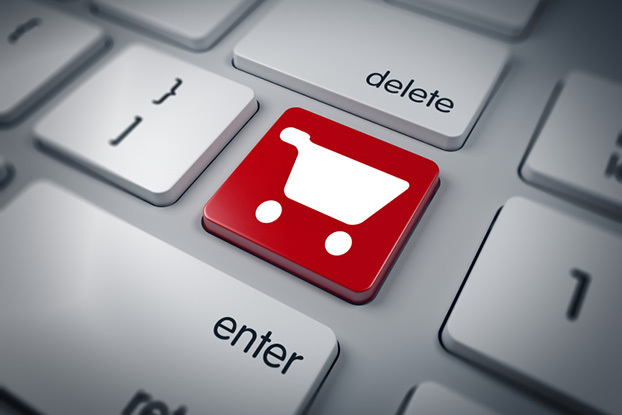 Express to offer a logistics service for overseas buyers at its cross-border e-commerce platform, Yiwubuy.com.